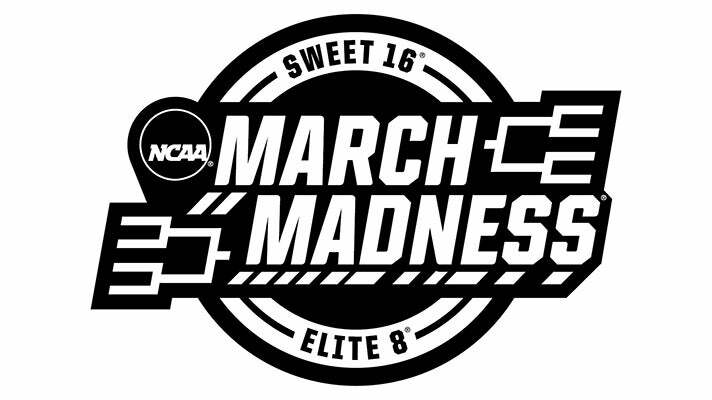 Be on the Road to the Final Four® with your family and friends at the 2018 NCAA Division I Men's Basketball Championship West Regional, March 22 & 24, 2018, at Staples Center, hosted by Pepperdine University. 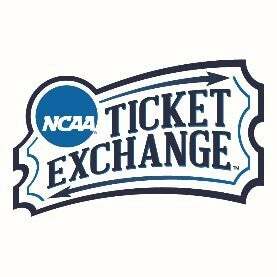 Beginning February 2018, tickets can be bought and sold directly with other fans through the official NCAA Ticket Exchange. 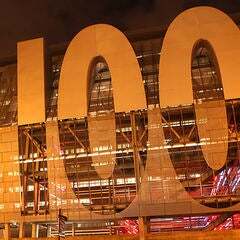 The NCAA Ticket Exchange allows fans to sell and buy official tickets online in an NCAA approved, safe and 100% guaranteed environment. 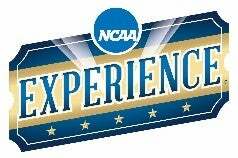 Learn more about the NCAA Ticket Exchange.